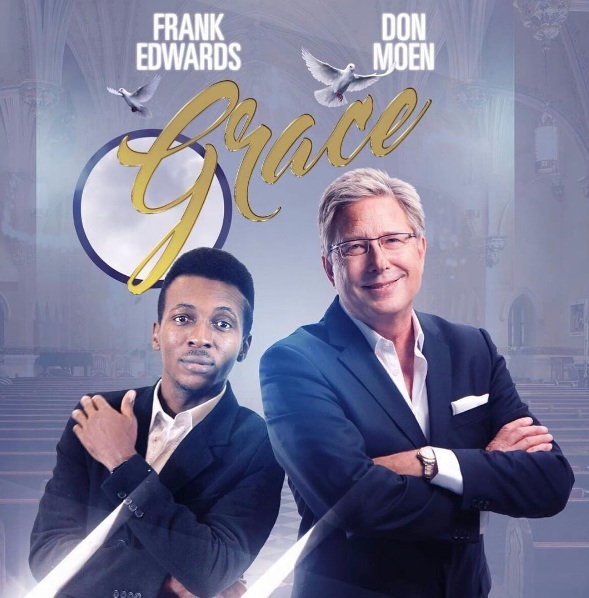 Nigerian Gospel Artist, Frank Edwards has announced the upcoming release of his collaborative album with Veteran Gospel Legend, Don Moen called “Grace”. After sharing photos of videos, meetings and studio recording moments over the years, finally, the moment everyone has been waiting for is here! Let’s get ready for some deep worship! Next Post Nollywood Veteran, Elder Maya Down with Serious Ailment.